use. Cortana was a logical step and given the news that many Google Now employees are not pleased with the recent appointment of CEO Sundar Pichai at Google, it could be a prime time for Microsoft to make a splash. Cortana for Android is beta so if you are not comfortable with beta software, wait a few weeks until the official release is posted. For those who are interested, you need to sign up on the Cortana beta page where you will get access to the beta code. Be warned that it will take a few hours from sign up before your account is updated on Google and you can download the bits. Also keep in mind that this beta is US only at the moment. One key difference between Cortana and Google Now is the always listening mode. On your Android phone with the Google Now launcher installed, your phone is constantly listening for “OK, Google”. 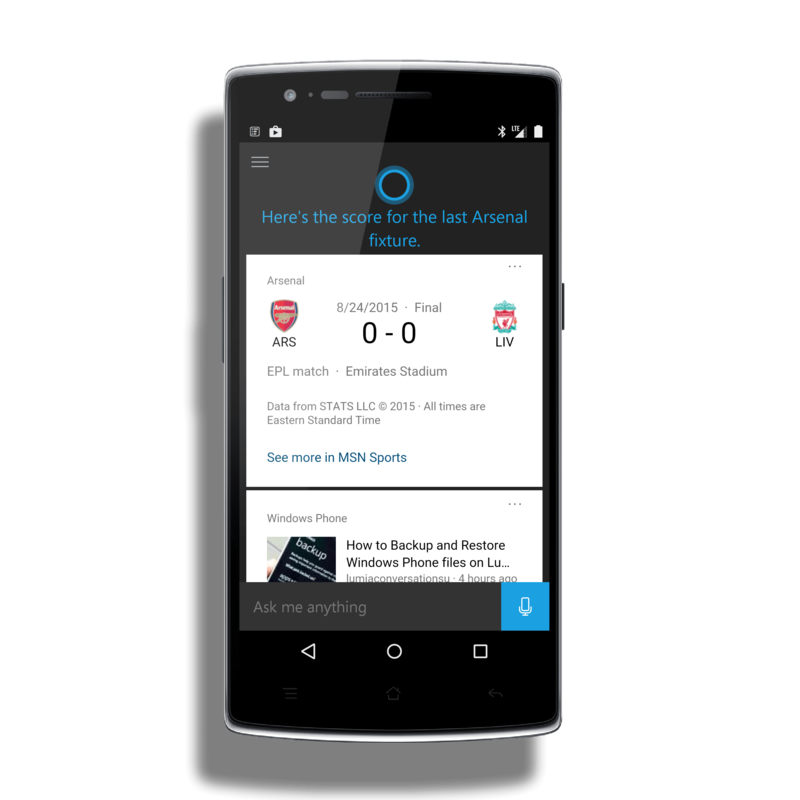 But because of limitations, Cortana cannot do this so you have to have the app open to use the “Hey Cortana” feature. You can however have Cortana launch from your Home button instead of Google Now if you want to do so.